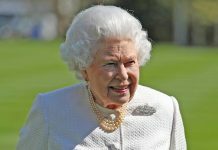 Home Queen Elizabeth II Queen Elizabeth to Retire? Queen Elizabeth II, Britain’s longest-reigning monarch, spoke of “the blessings of home and family” in her annual Christmas speech on Monday. And then she said something that has instigated heated speculation. 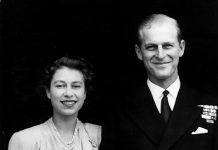 In May, it was announced that her husband, Prince Philip, Duke of Edinburgh, would be stepping back from public life after 65 years of service. In August, the 96-year-old made his final public appearance, attending the parade of the Royal Marines at Buckingham Palace. 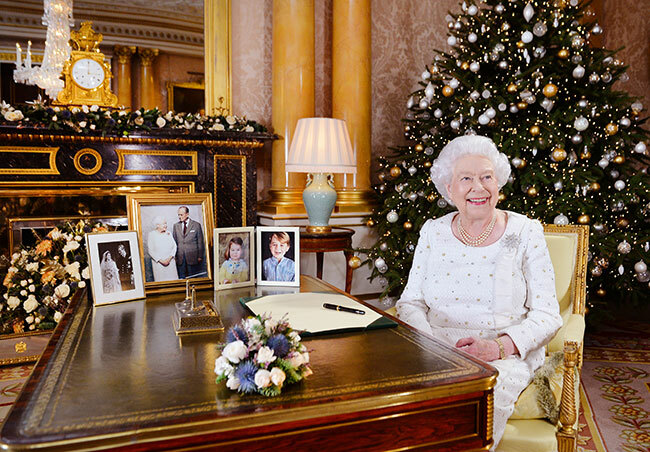 In her Christmas message, the queen hinted that her husband’s retirement stemmed from a desire to attend to family life after decades of public service. “Even Prince Phillip has decided it’s time to slow down a little—having, as he economically put it, ‘done his bit,’” Elizabeth said. 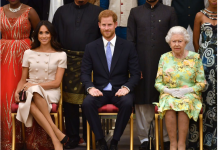 Although the queen did not directly say that she was also considering retirement, some of her languages indicated such a step might be coming. here has been speculation on social media about such a possibility since Philip’s retirement. In the Queen’s speech, after paying homage to the victims of the Grenfell Tower fire, Manchester Arena bombing and London terrorist attack, the 91-year-old expressed gratitude for having reached her 70th anniversary with Philip in November—a milestone no one could have imagined in 1926, the year of her birth. Britain’s Daily Mail interpreted all of that as a veiled reference to slowing down. 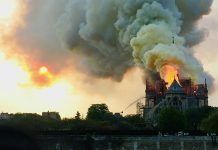 It “was almost as if she were suggesting that she, too, might consider following in [Philip’s] footsteps in the not too distant future,” wrote the newspaper. Should Elizabeth decide to give up the throne, her son, Prince Charles, 69, would take the crown and become king of England. 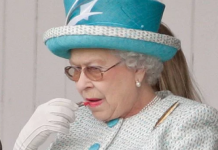 Previous articleDid Queen Elizabeth Just Prove She Watches The Crown? 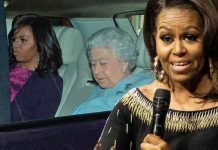 Next articleDid Queen Elizabeth II Ban Obamas from attending Royal Wedding?